Honeymoon after the wedding provides memorable opportunities for any couple to know each other intimately. A honeymoon couple should look forward to spend some of the most romantic days away from home and if you visit Kerala then you can enjoy backwaters, hill stations, beaches, houseboats, sunsets and much more. 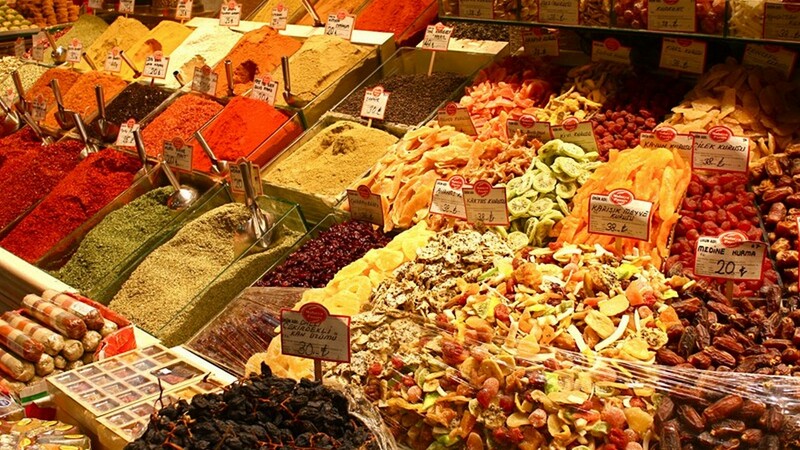 Colors of Kerala will introduce you to the hues and shades of Kerala. We will be Picking you up from the Cochin International Airport and transferring you to the resort in Cochin. You will be Checking in at the hotel and exploring Cochin. Overnight stay in Cochin. Fort Kochi sightseeing, post breakfast at the resort. Fort Kochi is rich in cultural heritage and gives the most exciting sights. Visits of the day: Santa Cruz Basilica, St. Francis Church, Fort Kochi Beach, Mattancherry Palace, etc. Overnight stay in the resort in Cochin. Proceeding to Munnar by road, post breakfast. Sights during the drive include the Valara Waterfalls, Cheeyappara Waterfalls, Neriamangalam Bridge, etc. Once you reach Munnar you will be Checking in at the resort in Munnar and overnight stay in Munnar. Munnar sightseeing after the breakfast. Surrounded and adorned with hills and mountains covered with tea gardens, Munnar offers breathtaking sights and picturesque views. 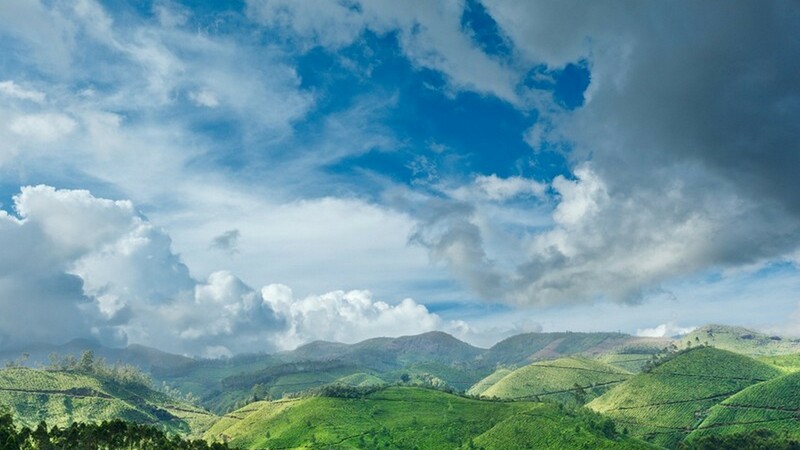 The plantation of tea, coffee, rubber, and cardamom are spread far and wide offering a soothing vision for the eyes. We will be visiting some of the best places to visit in Munnar including Marayoor Dolmens, Pothamedu View Point, Eravikulam National Park, Photo Point, Rose Garden, Echo Point, Kuynadal Lake, Indi Swiss Dairy Farm, etc. Overnight stay at the resort in Munnar. Checking out from Munnar, post breakfast we will be proceeding to Thekkady. Checking in at the resort in Thekkady and visiting the Periyar Wildlife Sanctuary. 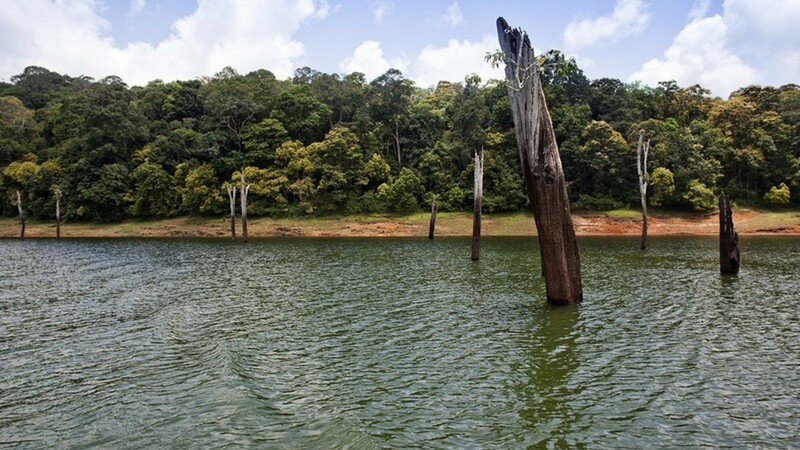 We will also visit Lake Periyar for cruise offered in the boat and witness the wildlife and flora during the boat trip. Overnight stay at the resort in Thekkady. Checking out from the resort in Thekkady, post breakfast and proceeding to Alleppey. 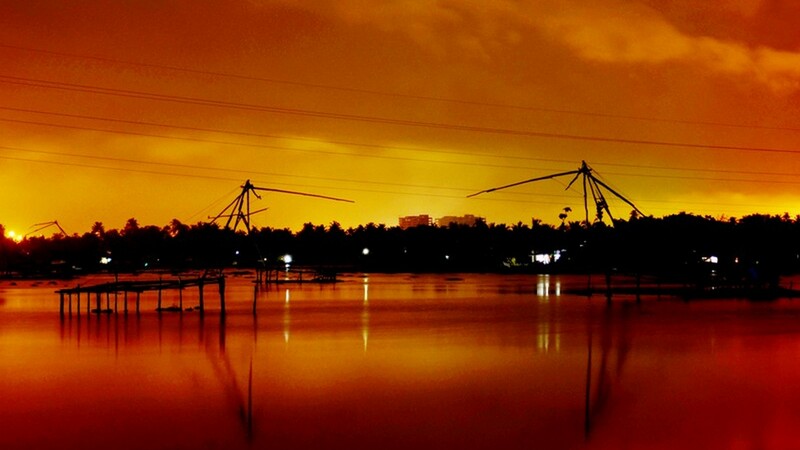 Aleppey is the place well known for the backwaters in Kerala. Offering a mesmerizing backwater cruise in the traditional Kerala houseboat, Alleppey is more than anything you can ask for. Oversee the life of the people near the banks of the lake and the beauty of mother nature as you cruise through the lakes of Alleppey. Meals and overnight stay in the houseboat. Checking out from the houseboat in Alleppey, post breakfast we will be proceeding to Kovalam. The beaches have got tales to tell! 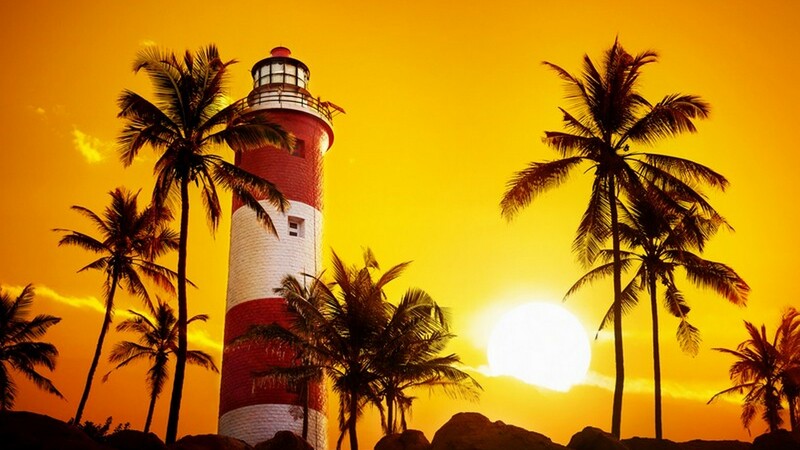 The major beaches in Kovalam are the Hawah beach, Lighthouse Beach and the Kovalam beach. 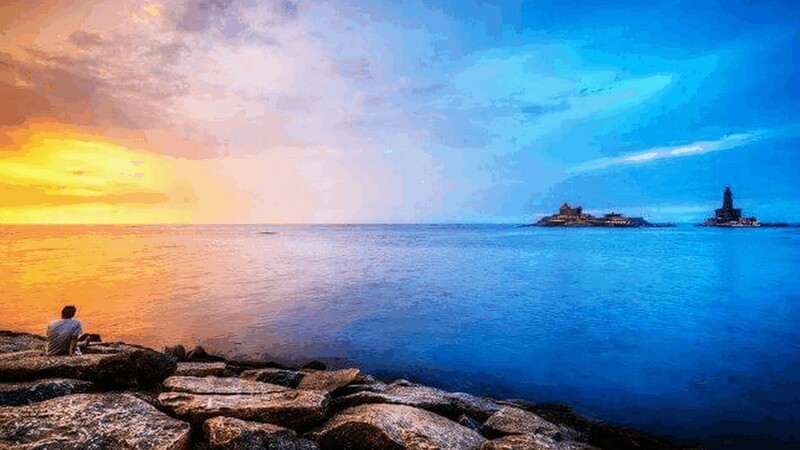 Strolling in the streets and beaches in Kovalam, it is going to be a wonderful and memorable trip. Overnight stay in the resort at Kovalam. Checking out from the resort in Kovalam, post breakfast and proceeding to Thiruvananthapuram. On arrival at Thiruvananthapuram, checking in at the resort in Thiruvananthapuram. The day is for exploring the wonderful places in the capital of Kerala. Overnight stay in Thiruvananthapuram. Proceeding to Kanyakumari, post breakfast. 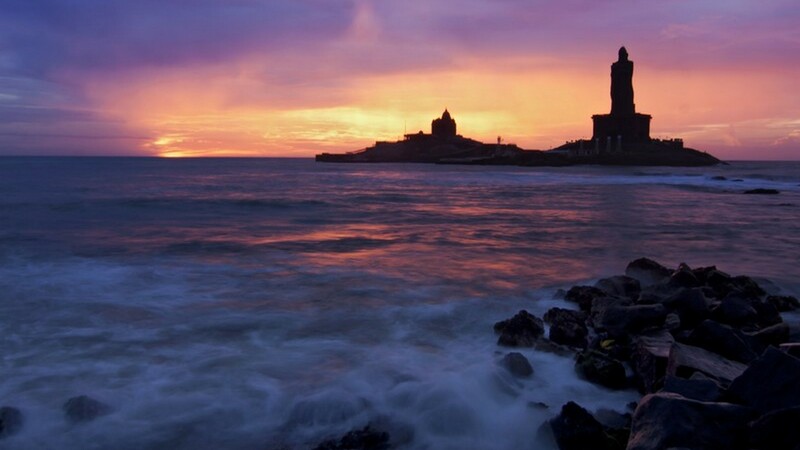 The boat cruise is the best of things to do when in Kanyakumari. 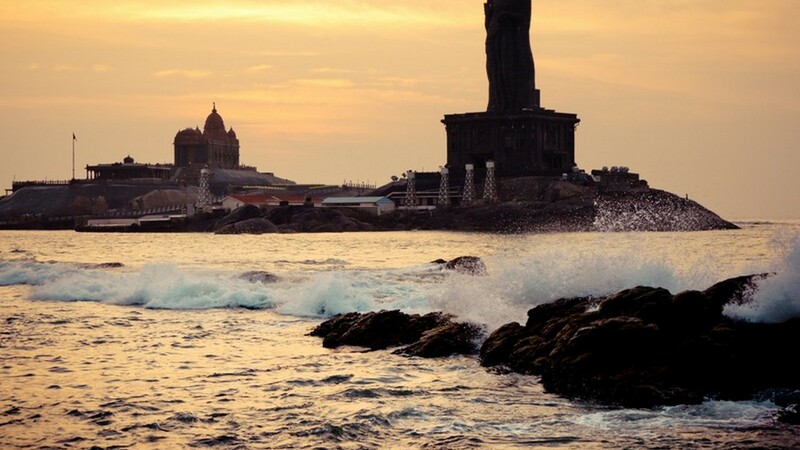 Sights and visits of the trip include the Vivekananda Memorial, Thiruvalluvar Statue and Mahatma Gandhi memorial. Returning to the hotel in Thiruvananthapuram,post-trip and overnight stay at the hotel in Thiruvananthapuram. Morning, after breakfast check out from the hotel and drive to Trivandrum airport for your flight back home. We will do shopping and sightseeing on the way based on your flight timings. Return Back home after a wonderful honeymoon in Kerala. The map covers a distance of 701KMs; starting the trip from Cochin International Airport and ending at Trivandrum International Airport; including places like Kodanad, Munnar, Thekkady, Alleppey, Kovalam, Trivandrum and Kanyakumari. Which is the Best luxury accommodation for special occasion in Munnar? I was looking to celebrate the birthday of my father in Kerala. Where the best place to eat for a special occasion (50th birthday) meal would be.? Booked Colors of Kerala Honeymoon Package ?